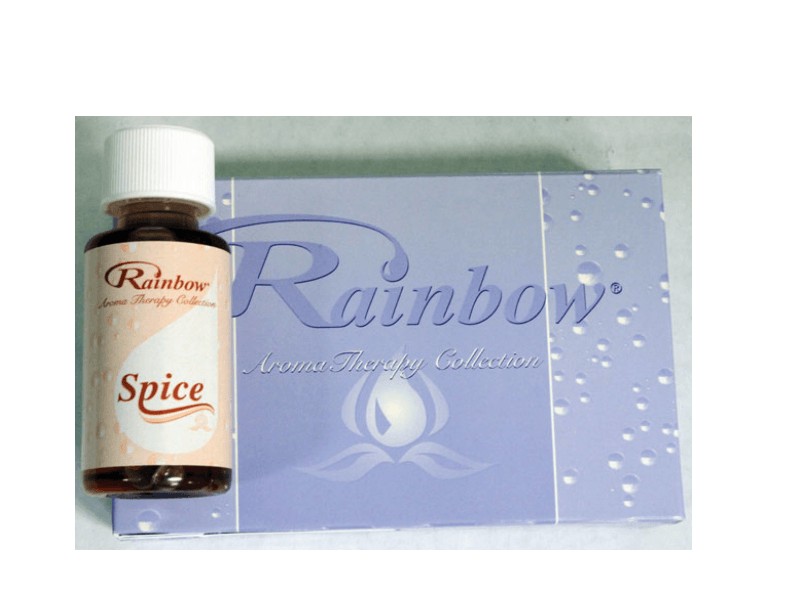 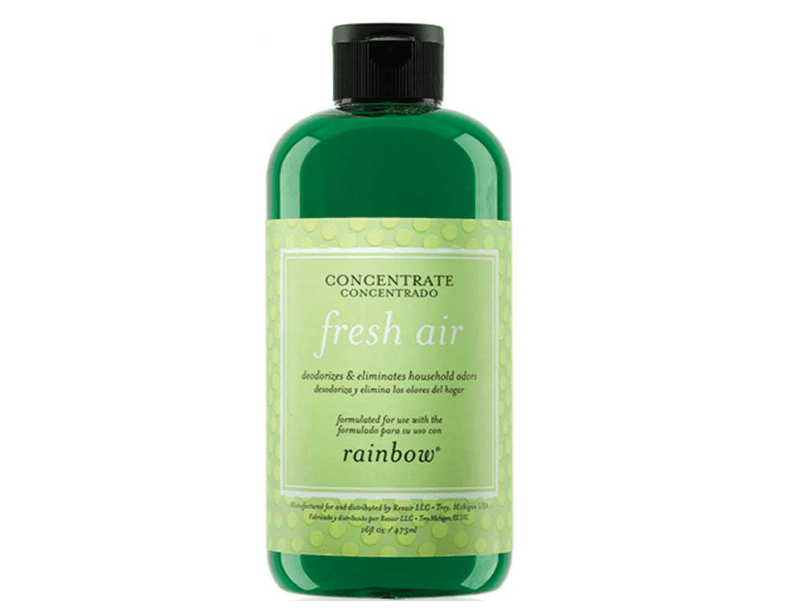 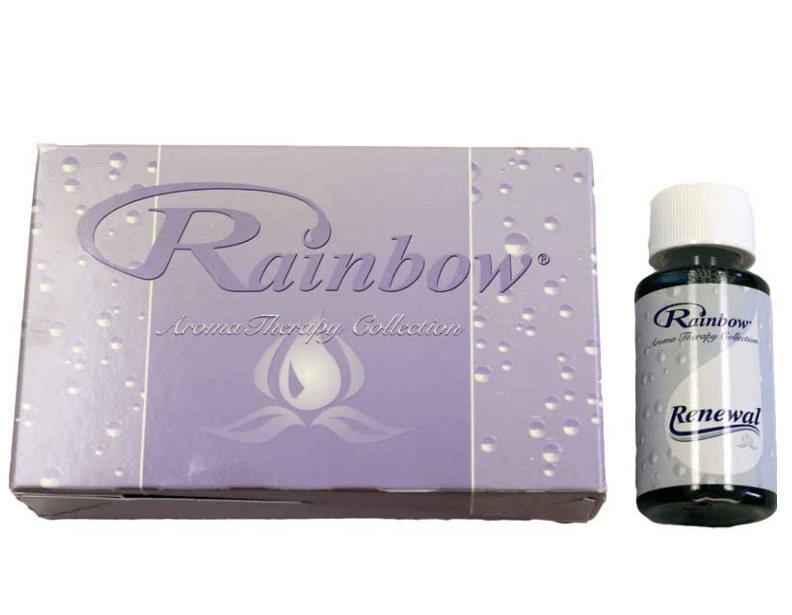 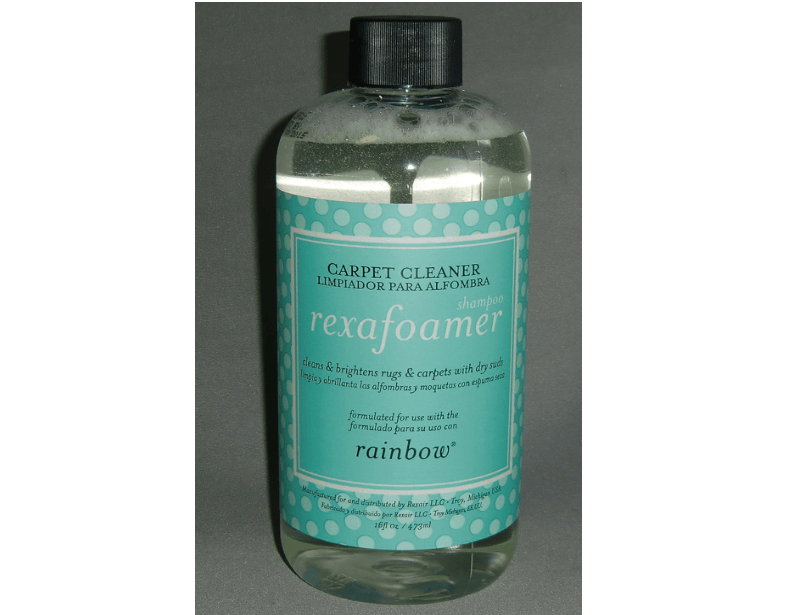 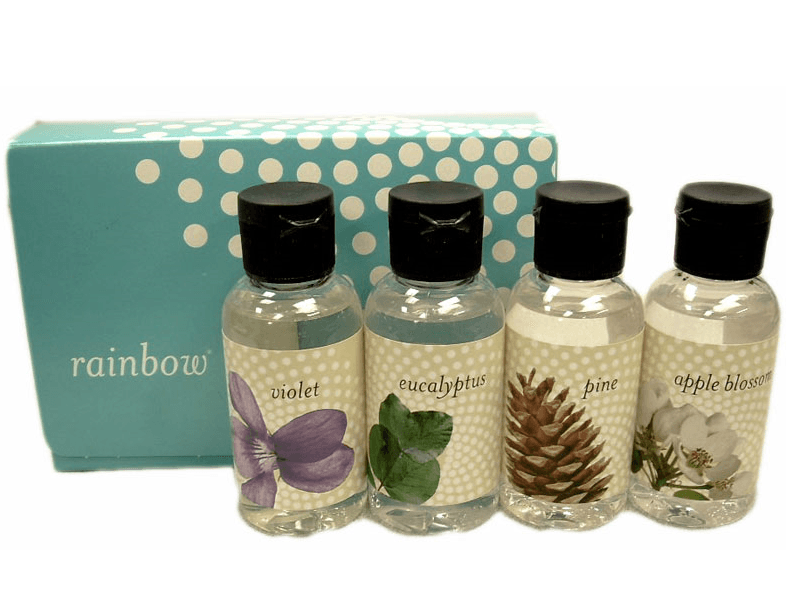 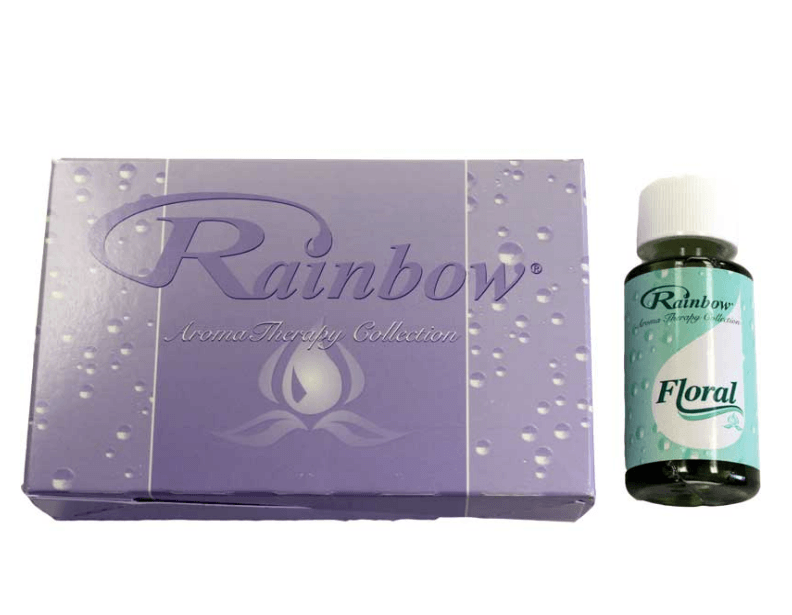 Pick out the best Rainbow fragrances for your vacuum by browsing our selection of Rainbow parts available to order 24/7 from our website. 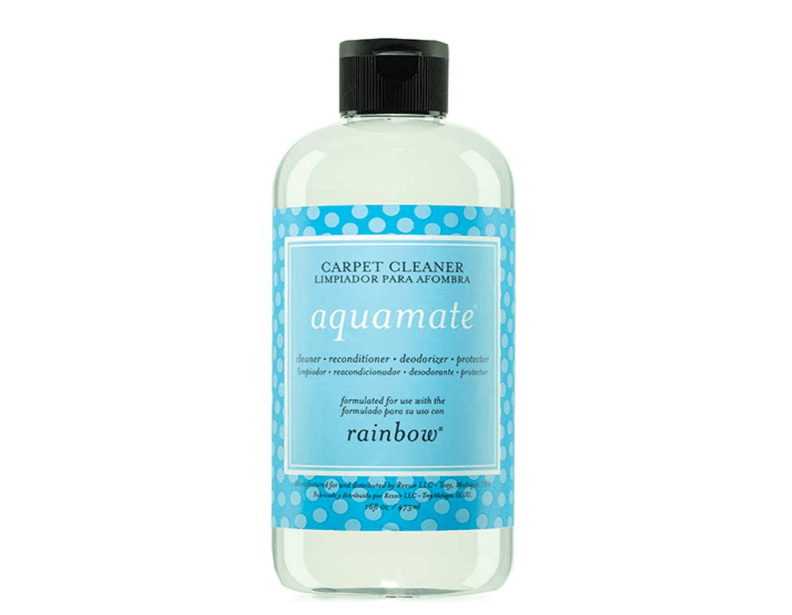 Each product below can be purchased with no sales tax (except for MA), and we offer free technical support seven days a week to assist you with every need no matter how big or small. 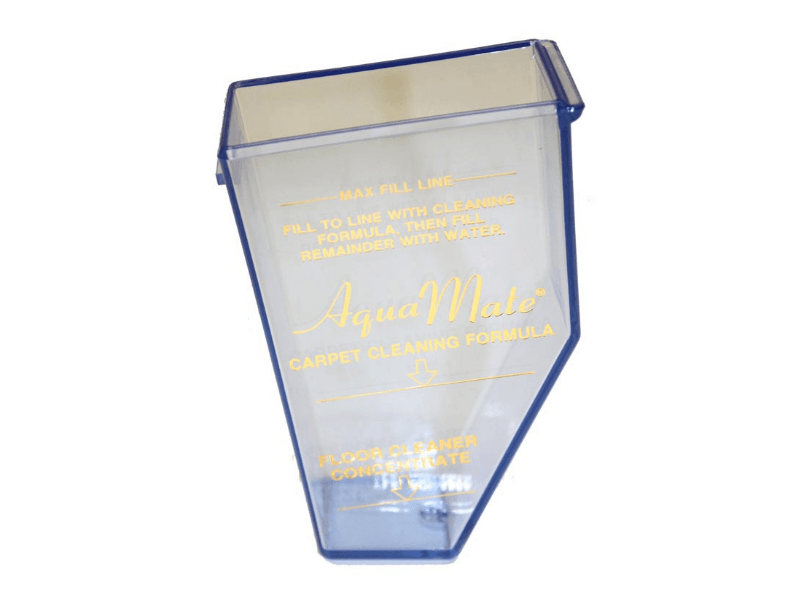 To get in touch with a vacuum support specialist, please dial 1-866-972-8227.